I’m having a reflective morning. I guess it’s the school teacher in me (or the fact that my life has always been booked on an academic calendar), but I always think of summertime as the end of a year. The relaxing reward for the previous months’ hard work in the form of rejuvenation, adventure, and family. And since my season of fall is still marked with all things new (new classes, new lessons, and new pretty pens*), it’s probably understandable as to why I see summer as the close to my previous routine. And at any good closing, it’s appropriate and edifying to reflect. This past year in the Kirksey home has been filled, nay flooded with new and joyous things. I decided to compose a Year in Review that highlights some of our finer moments. Appropriately I’ve titled my Review “Count Your Many Blessings”. Since this will most likely turn in to a lengthy report (thank you, Father, for the abundance of blessings! ), I’ll probably make this a multi-post project. 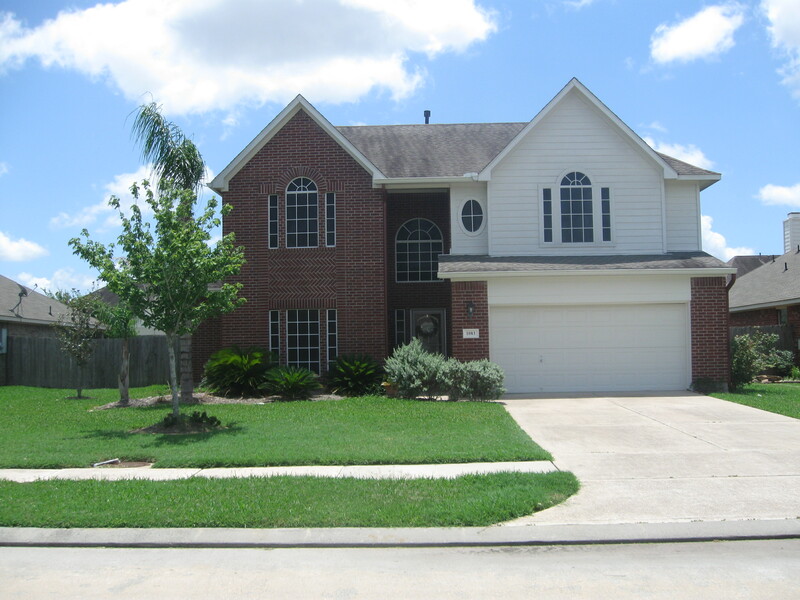 In August we closed on our new home in League City. We were able to move in at the beginning of September and were wonderfully surprised at how quickly our new house felt like home. In just a short time we were greeted by our new, kind neighbors (which includes a wonderful couple from our church family), and in these past few months have enjoyed friendly exchanges and the beginnings of some new friendships. I was invited to join the the neighborhood Bunco group, I’ve attended the neighborhood women meetings, and we were even greeted with some “Welcome Home, Baby” presents after our newest little one arrived. The absolute best neighborhood perk, however, came last month in the form of my very favorite neighbors ever: my sister and brother-in-law bought the house next door. Already we’ve seen just how fantastic it is to live so closely to those that you love. As my sister put it, this is like a foretaste of heaven. *Note: All teachers should reward themselves with new school supplies at the beginning of every school year. If you currently work in education and do not treat yourself in such a manner, it’s time that you start! Your house is a wonderful blessing and a reflection of all the love that fills it. Hope it gives you many years of happiness….